Frederick Carl Hatfield, aka "Dr. Squat," died May 14th, 2017 from sudden heart failure. 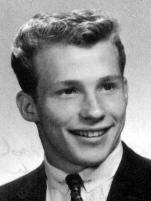 Fred was born in Williamstown, MA October 21, 1942, to Catherine Pedersen and Joseph Alfred Hatfield. He was enlisted in the U.S. Marine Corp before attending college and eventually obtaining his Master's degree at University of Illinois and his Ph.D. in Sports Psychology at Temple University. Fred went on to an illustrious career as an expert in the field of athletic performance and strength and conditioning. 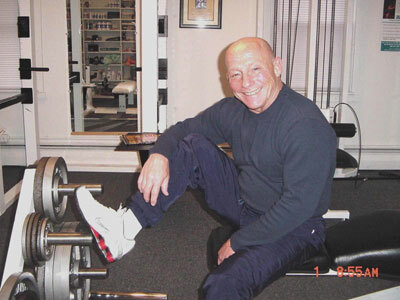 His career highlights include serving as the first editor-in-chief of Sport Fitness (now Men's Fitness,) coaching several high-profile professional athletes, authoring over 60 books on the subject of health, fitness and resistance training (including several best sellers,) being inducted into both the Powerlifting Hall of Fame and the Fitness Hall of Fame, and co-founding the International Sports Sciences Association. 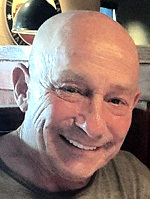 Fred was a legendary athlete in his own right; he was an internationally ranked gymnast as an undergraduate student at Southern Connecticut State University. He went on to become one of the most iconic powerlifters of all time, breaking over 30 world records in his powerlifting career (some of which still stand) and earning the moniker "Dr. Squat." His 1014 lb squat at age 45 in 1987 is still recognized as one of the most impressive feats of strength in the sport. 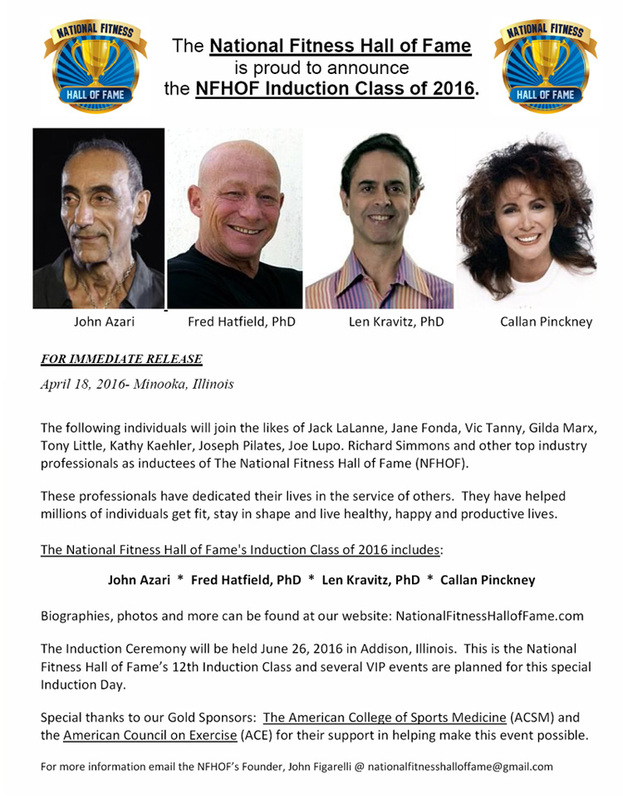 Fred was generous with his time and knowledge in his field; the world of fitness and strength has lost a true pioneer and mentor. 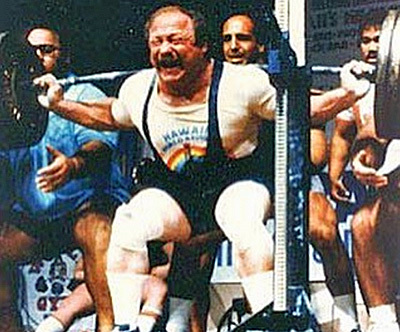 Dr. Fred Hatfield, one of the first men to squat over 1,000 pounds, passed away this weekend at seventy-four years old. It's hard to adequately summarize the life of a man who left such an indelible mark on strength sports, and indeed pushed the boundaries of human performance to unprecedented levels. He is perhaps best known as the first man to squat 1,014 pounds (460 kilograms), which he did at age 45 at Gus Rethwisch's 1987 Hawaii World Record Breaker's Meet. There's no video of the feat, but the photo of him completing the squat is perhaps the most famous ever taken of him. As an academic, he held a Bachelor's, Master's, and PhD in sports sciences and briefly studied at the Lenin Institute of Sport in Moscow. As a scientist, he was Co-founder and was President of the International Sports Sciences Association and developed a line of supplements for Vince McMahon's World Bodybuilding Federation. As a coach, he trained athletes that included eight-time Mr. Olympia Lee Haney and four-time world heavyweight boxing champion Evander Holyfield. As a journalist, he wrote hundreds of articles and founded Men's Fitness magazine (then known as Sports Fitness). As a Marine, he served with the Office of Naval Intelligence in the Philippines for several years. Dr. Hatfield stayed active in the strength community well into his later years, and until they were shut down following a redesign of his website, DrSquat.com had some excellent pre-Reddit forums for all things strength. You can still read them at this Webarchive link. At the time of writing, the cause of Dr. Hatfield's death is unclear, but he was diagnosed with widespread metastatic cancer in his skeletal structure in 2012. Three separate doctors told him he had just three months to live, but he told CBN News that he used a ketogenic diet to slow the spread of the disease. A devout Christian, Dr. Hatfield studied the Bible extensively and used prayer to clear his mind and achieve a meditative state for his lifts. 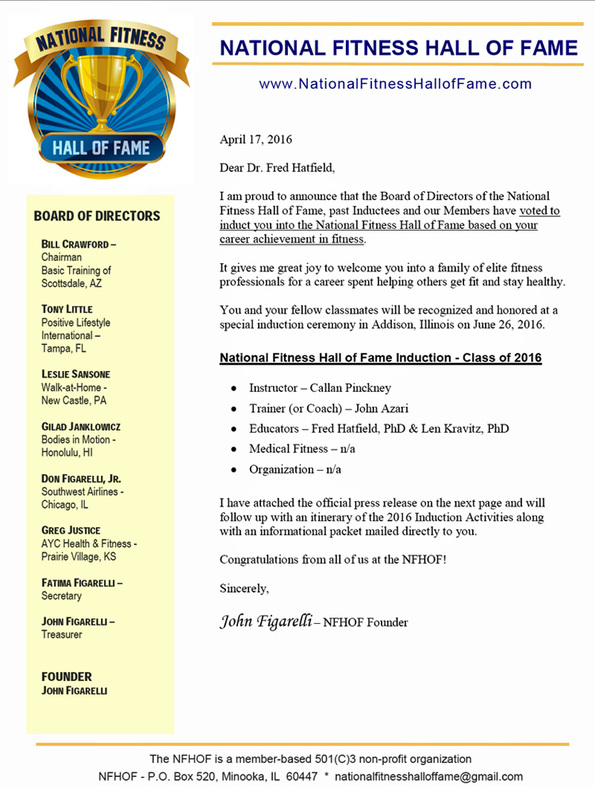 His impact on powerlifting, sports science, and strength itself will last forever.